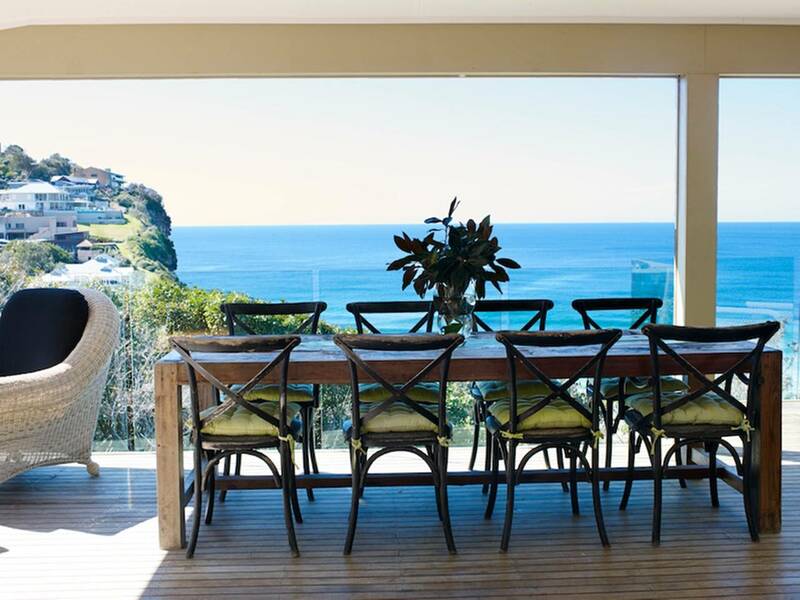 From many years, Luxury Holidays Pty Ltd is a leading service provider of luxury holiday rentals in Australia and New Zealand. 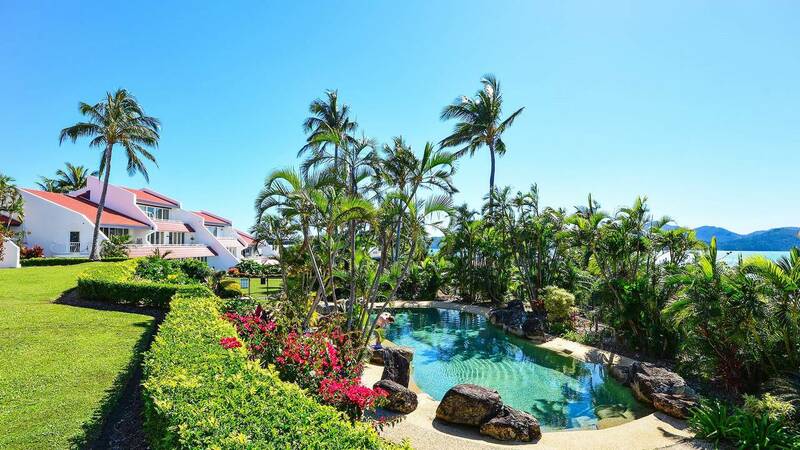 We offer a stunning range of luxury holiday houses, apartments, and villas in Hamilton Island, Queensland, Oak Beach, Victoria, Gold Coast, Palm Cove, Port Douglas, Darwin, Northern Territory, Sydney, Australia, and Queenstown, OTA, New Zealand. 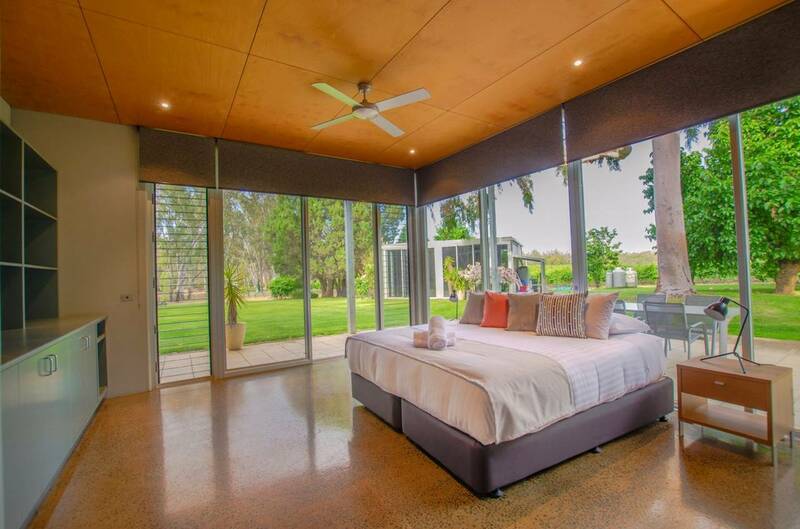 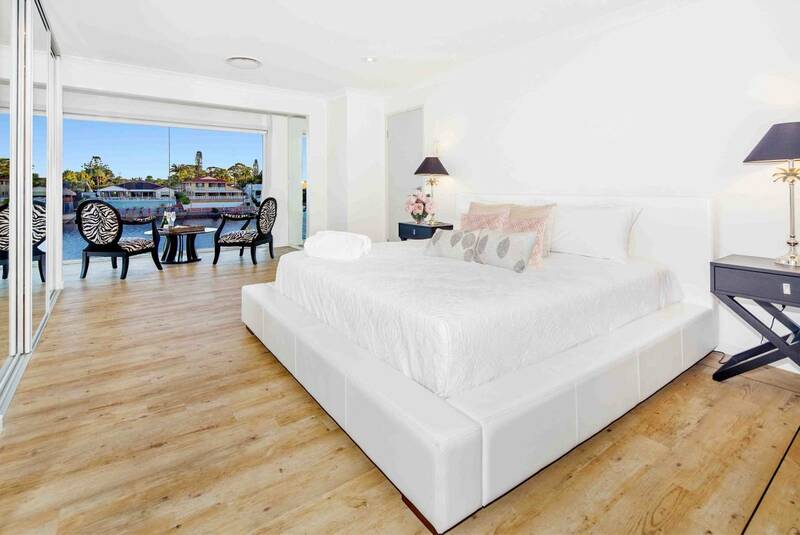 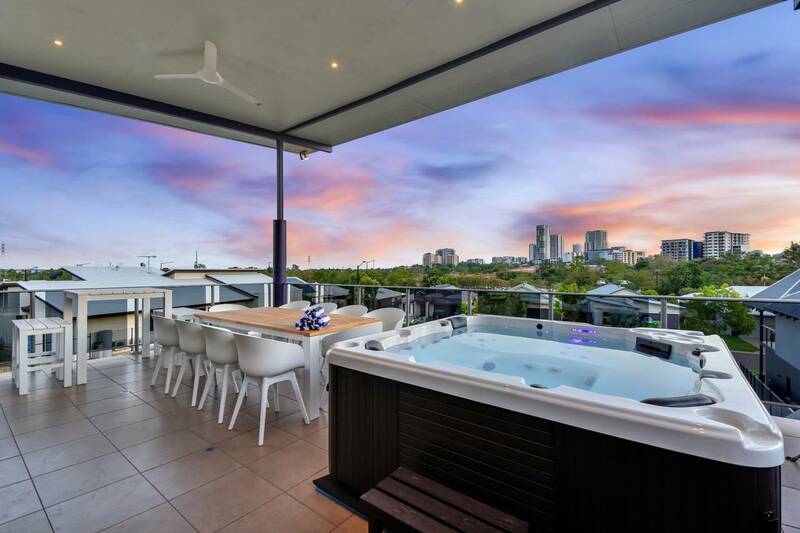 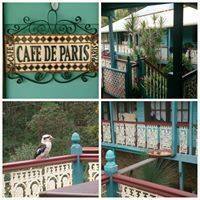 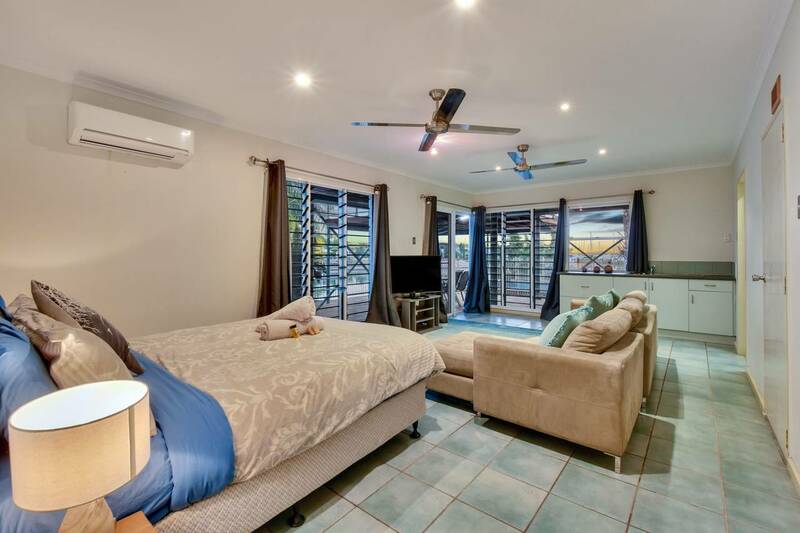 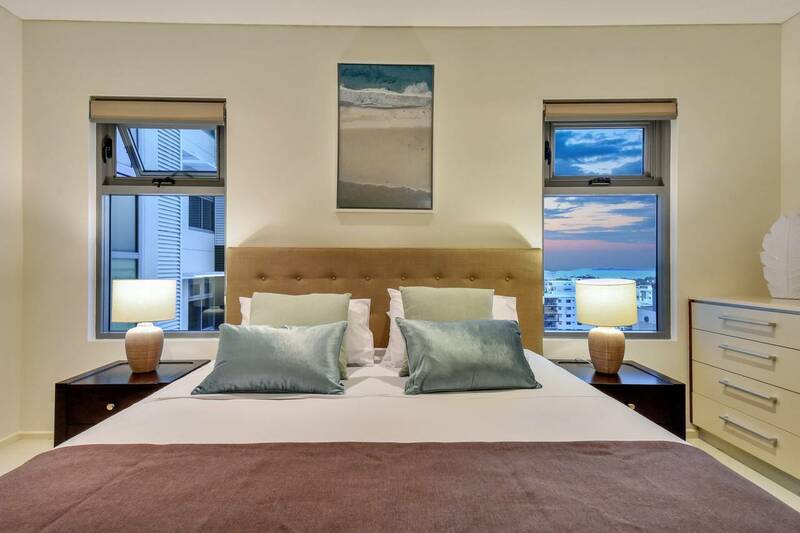 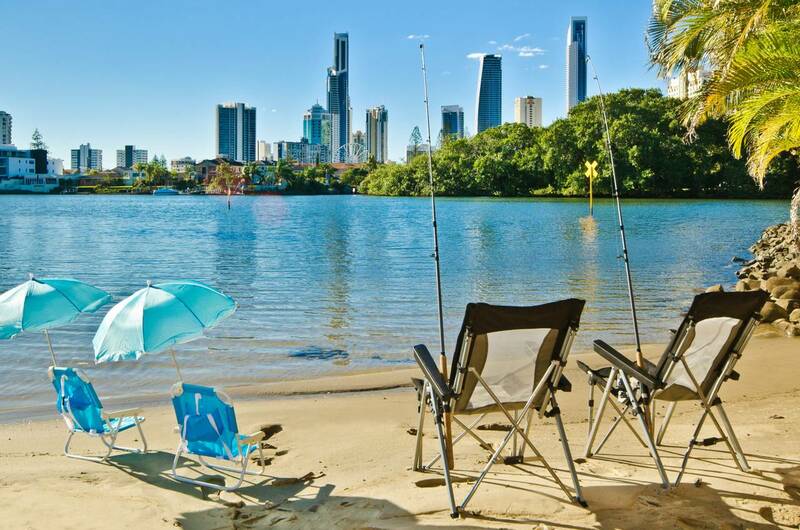 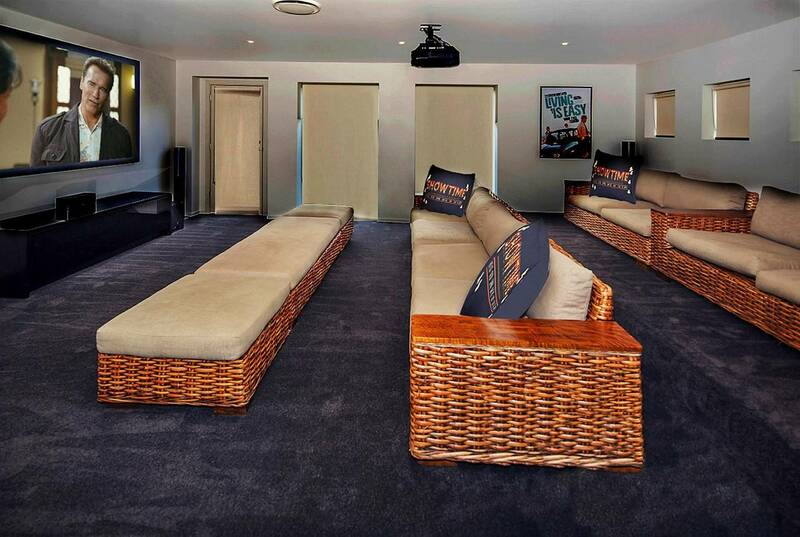 If you are planning to spend your time in Australia and finding affordable luxury holiday accommodation, then browse Luxury Holidays Pty Ltd featured properties to book your next holiday. 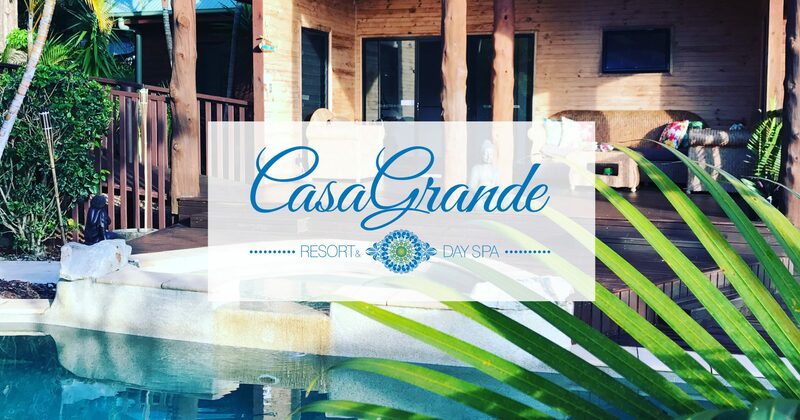 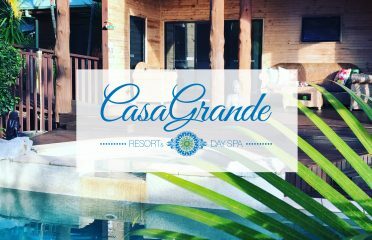 Our team would be happy to offer you the best luxury holiday packages under your budget.